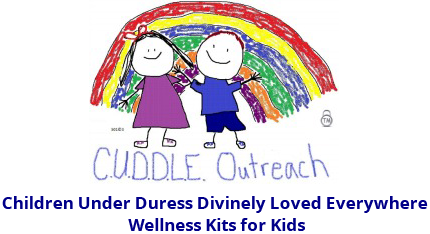 This will be a monthly news letter informing the reader of the activities that took place act CUDDLE Outreach. Smile more—With our agendas full and a to-do list that never ends, it’s hard to remember to stop, smile and appreciate life. People like other people who smile. 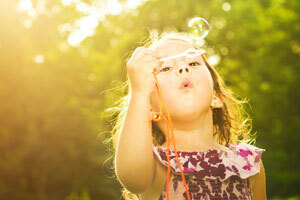 Smiling more helps you think more positively about life and also cheers up another person's day. Think positively—Smiling helps trick your brain into thinking positively, but it’s hard to train your brain to think positively all the time. Every night before falling asleep, keep a journal of ten things you are grateful for. It could be a delicious meal or that you got a raise that day. Just remember to take time to appreciate life! Be thoughtful—Create more positivity in your life by having genuine conversations. Ask people how their life is going and truly care. Remember specific conversation topics: that their mom might be in the hospital or their niece just graduated college. Follow up and show them that they matter. 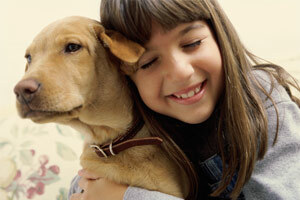 Our programs are designed to further our mission and provide much needed services for our children. Our Survival Essentials is designed to educate our youth on the basic skills necessary to function successfully in today's society. All orders are final. All requests for refunds must be made to us in writing or via phone (928) 645-2944.